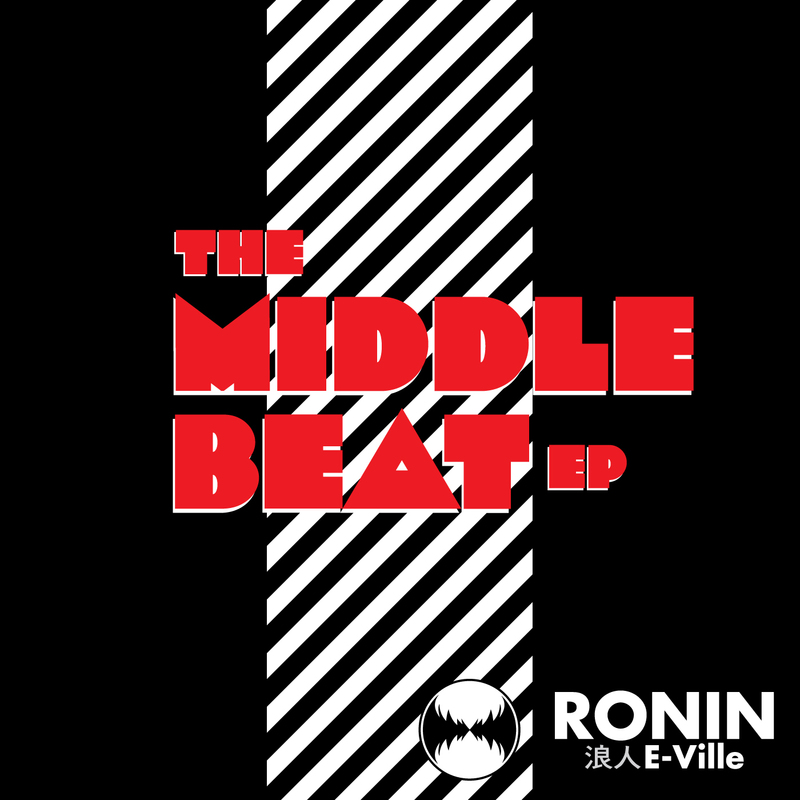 …and what am doing with my new EP of downtempo electronica called The Middle Beat EP? I’m sure many people would agree with me that music is, in fact, priceless. The paradigm shift that has been heralded by the arrival of mp3 file sharing, however, means musicians are faced with quite a conundrum. This is part of what makes it so hard to sell recorded music as a commodity and is why I am no longer focused on doing so. According to Forbes magazine, the music industry is growing, despite the greatly decreased revenue posted by major record labels since Napster reared its head in 1999. This broad view includes live performance, publishing, radio play, synchronization with moving images, music education, etc. When I’m not working on being an ethnomusicologist (studying kung fu drumming), I’m primarily a recording artist, so the value of recorded music is still near and dear to my heart. In the last few years, online music distribution has left physical recordings in the dust, which is a boon for independents that no longer need to rely on the physical delivery networks of the majors. This is a blessing and a curse, however, because more recorded music is now being produced and disseminated than ever before; listeners are spoiled for choices. Big acts like Radiohead and Nine Inch Nails have spearheaded a Pay-What-You-Want approach to downloading their music. This may seem akin to a busker passing the hat, but I tend to think of it more as “crowdsourced” patronage. If someone likes a particular artist, they contribute to supporting him or her. Furthermore, there is also tremendous artistic capital to be found in making music feely available through social networking and file sharing. If the market is potentially saturated and it’s tough to make a dollar selling recordings, why have I bothered to issue a 4 track, digital-only, release? Because I feel artistically compelled to do so, the means are available, and I think I have something to offer. As a producer, I always prioritize sound quality and production values, while as a DJ, I always dish out the beats; on this release I’ve also brought a renewed focus on instrumental melody to an eclectic blend of acid jazz, dub, and trip hop. My goal is simple: to get lots of people listening to these tracks. In order for this happen, I need the people in my network to share them with the people in their networks. It would be nice if people bought them, but I’m actually more interested in promotion and dissemination. Specifically, I would like for my music to reach not only the ears of audiences worldwide, but also music supervisors for film and TV, as well as publishers, DJs, journalists, bloggers, etc. This release is available as Pay-What-You-Want from Bandcamp; for sale from iTunes, Amazon, etc; for streaming on sites like SoundCloud, LastFM, and Myspace; and posted for P2P sharing on Bittorrent, through The Pirate Bay and Mininova. This entry was posted in Music and tagged acid jazz, beats, Colin McGuire, DJ, downtempo, dub, electronic music, electronica, entertainment, major record labels, media, music, music industry, nine inch nails, P2P, pay what you want, Ronin E-Ville, trip hop on 14/01/2013 by Ronin E-Ville.